THE proper way to alert an employer that you no longer wish to work for him is by writing a resignation letter. As you navigate through the proper channels of policy, it is this act that will secure your legitimacy as a responsible worker when applying for another job. Walking away from the job scene shouting the words, “I quit”, is highly unacceptable. It will surely reflect on your job performance reviews and seriously erode the chances of a positive reference from your employer. Many employees write resignation letters because they have found a different job that either delivers the type of environment they are interested in or pays a higher salary. Usually, money is the defining factor that leads workers to leave their current job. Sometimes, it is for personal reasons, such as creative differences with the higher ups. Others have simply had enough of their current job position, and possibly their boss, to the point that they dread returning to their office day after day. In the worst cases, some will write a resignation letter before they have even found replacement employment. Resignation letters also come when employees have a sense that they are about to be fired. It allows them to beat their bosses to the punch and save themselves some dignity. On a future job application, it always looks better to have left a previous job on your own accord than state that you were fired. Even if you have verbally resigned, writing a resignation letter is still an appropriate action to complete. Hopefully, you can still maintain a positive association with your former employer, who might be called upon to write a letter of recommendation in the future. Resignation letters should be completed in a professional manner — typed and neatly presented. Before you sit down to write out your resignation letter, you should have already thoroughly thought out why you want to leave your job and that you are absolutely sure this is what you want to do. Many times, employees have submitted their resignation letter, and after finding alternative measures are worse, wish to come back. Unfortunately, by that time, returning to their old job is no longer an option. Sometimes, returning to your old job is a possibility, but the way you express yourself through the resignation letter will determine whether or not it is an option for you. If you have carefully chosen your words so as to not offend your employer, you might have a position waiting for you at your old firm or office. If your resignation letter expresses your disgust with colleagues, bosses or management, chances are you will not be welcomed back with open arms. As a rule of thumb, two weeks’ notice is the most acceptable and reasonable time frame you can give in your resignation letter. The only exception to the rule is if you have already signed a contract that states otherwise. In some cases, it could be one week, while others might have to wait one month. If an employer asks you to stay longer than two weeks or beyond your contractual agreement, you do not have an obligation to stay. 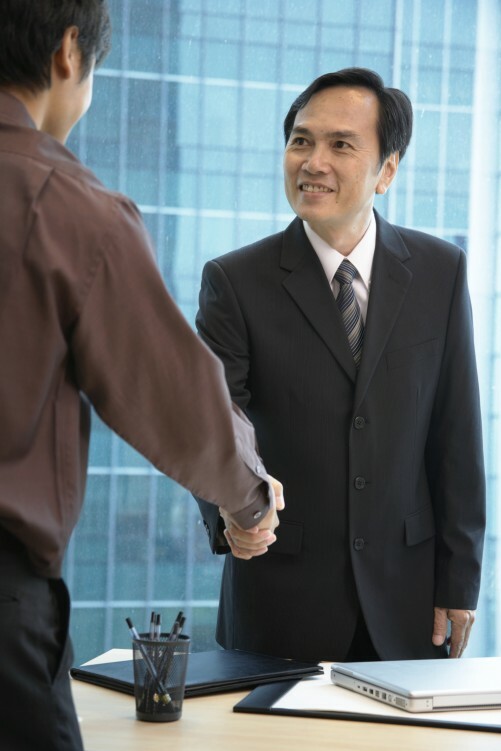 Depending on your situation, you may have a new employer waiting for you to start your first day, or perhaps this is one of those situations where the boss is still trying to take advantage of you. Two weeks is probably the maximum amount of time you might agree to extend your stay. When writing a resignation letter, you should leave the personal banter out and stick to the announcement of moving on from the company. Emphasising the positive will score points with your former boss (if needed) and talking about how the company has helped you to grow is also a good practice. When it is time to move on, a reason should always be given. Negativity serves no point since you are already leaving; therefore leaving on good terms will work much more in your favour. After the salutation, begin your resignation letter with the purpose of your leaving. Whether you are relocating overseas or have found employment elsewhere, you should state the reason why you are leaving so employers do not feel slighted. Show appreciation by stating the opportunities, experience, skills and knowledge you were able to acquire during your time with the company. Tell your employer that you may be of some sort of assistance during the transition. This may entail training a replacement during your last two weeks on the job. Tell your employer that you can be contacted if you need to answer further questions or give more information. Supplying up-to-date contact numbers in the letter is recommended.